In 2000, The Sunday Times branded him the “British Bill Gates” with an estimated net worth of 80 million pounds (USD 103 million). “The Jewels Collection. Rubies, Sapphires & Emeralds. It’s ok to be a little obsessed with jewellery as jewellery is like ice cream, ‘there is always a little room for more’,” the 42-year-old said in his Instagram post with a latest set of Rolls Royce. 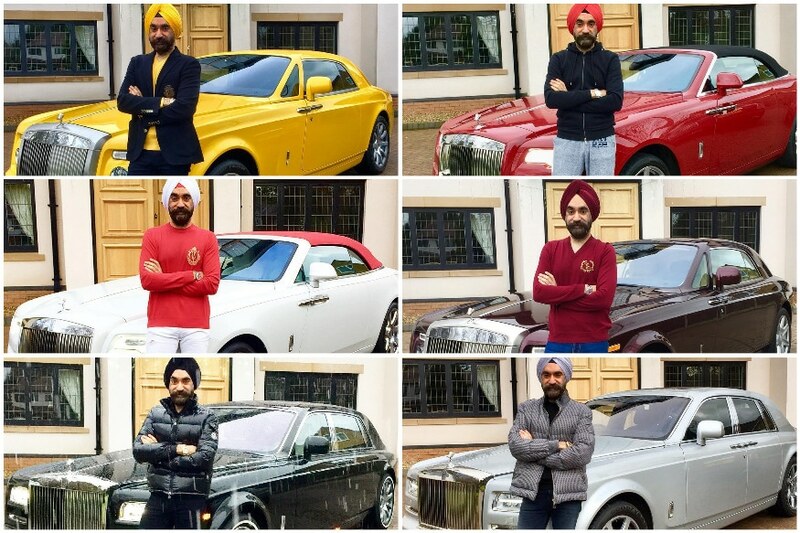 Singh has been posting about the cars since November but only recently shared a picture of all six cars together. While the Cullinan costs approximately £250000, the Phantom costs about £360,000. People on Instagram have flooded the posts with their reactions to the cars. “Absolutely smashed it @singhreuben. Great collection and great choices of colour!” says one Instagram user. “Great people accomplish great things,” says another. “Congratulations British Bill Gates,” says a third.